Peaked Roofing Contracting and Construction is the best commercial and residential roofing company in Grapevine. We specialize in offering a wide range of roofing solutions such as tile roofing, flat roofing, composite shingle roofing and elastomeric coating among others. We carry out all roofing jobs including roof inspections, roof repairs, and new roof installations and pride ourselves on having one of the best teams of highly skilled roofers who offer great roofing services in Grapevine. As a dedicated Grapevine roofing company, our goal is to ensure that we build high-quality roofs, and provide great roofing inspections and repair services for property owners in Grapevine. We do this by engaging highly trained and experienced roofers in all roofing projects to ensure that we deliver on our promise and leave customers satisfied with our work. Unlike many of our competitors which have employed lots of salespeople to drum up support for their services, we only have experienced roofing consultants with field experience that will answer all your questions and help you make the right decisions in regards to your roofing needs. While there are many Grapevine residential roofers, Peaked Roofing Contracting and Construction is known to have the best roofers in town. 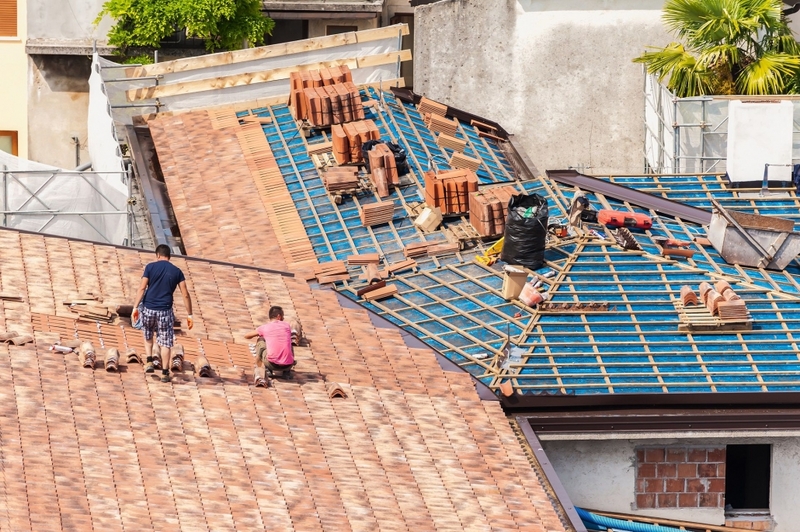 The team of roofers we work with undergo extensive roofing training, pose great skills for handling any manner of roofing challenges and most of them have many years’ experience working on different types of residential roofs. This gives us the confidence to guarantee you that we will deliver high-quality workmanship and a great roof that will add value to your home. Our determination to keep improving has seen us adopt new technologies in our work and this makes it easy for us to handle your work and deliver quality that our competitors cannot. We have invested heavily in retraining our teams and in new equipment and systems for our roofers to ensure that they get the job done to the highest standards and in the best way possible. We also boast of a team of highly skilled and dedicated grapevine commercial roofers to help handle the needs of our customers who owns and manages commercial properties in the area. This team has experience handling different commercial roofs and can work long hours to deliver on the needs of a commercial property owner. Often commercial roofing is very extensive and requires a lot of work and specialized skills to deliver quality work. With our set of skills and expertise, you can trust us to deliver on this with no problems. We have worked on numerous commercial roofs in Grapevine and several other towns across Texas and we perfectly understand our job. We value your time and we will give our all to deliver quality work to you. We do roof design, repairs and roof replacements for our commercial roofing customers. We also offer free roof inspection services to those who are interested in buying a commercial building and those who manage such properties. Choosing us to work on your roof is one of the best decisions you will make. The roof as we all know is one of the most important parts of your property be it a residential or commercial. This is because it serves as the primary protective gear against the harsh elements of weather such as storms, sun’s heat, and winter snow. Because of this, it is important that you get the best roofing company to work on your roof. 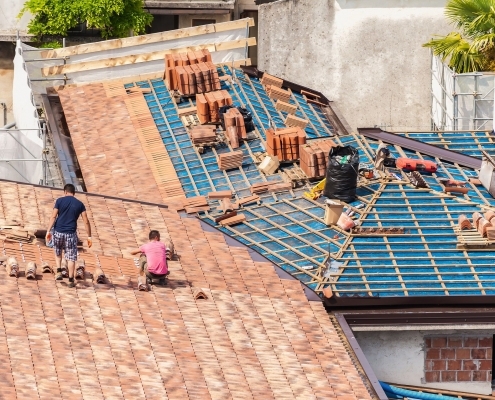 Although many of us recognize the importance of a roof on our homes and commercial properties, many will agree that the roof is the most neglected section of any given property. The problem with neglecting the roof is that once it gets damaged it can cause a lot of harm to your valuables inside your home or even in your commercial property. It is important that you pay close attention to your roof from the first day you start owning that property. 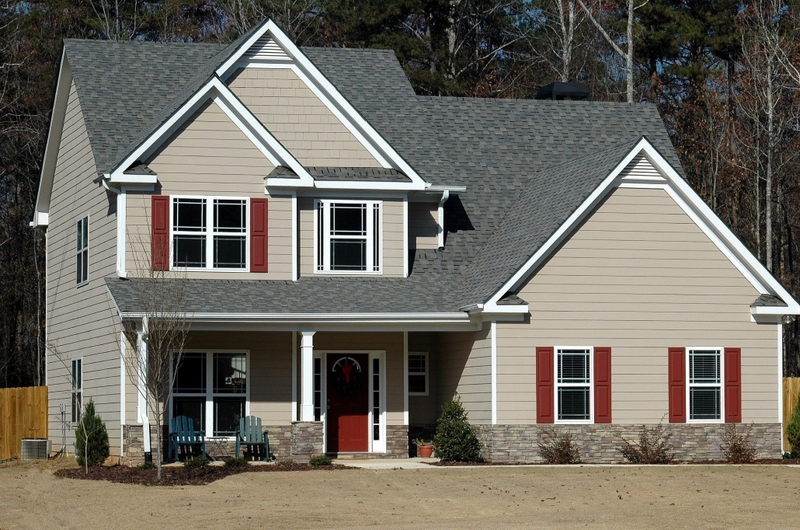 One of the best ways to pay attention to your roof is to carry out regular roof inspections. For a new home carrying our regular roof inspections, every three years will help you detect small defects in time so that you can get them repaired before the lead to some serious damage to your other belongings. If you live in Grapevine, you can trust us to deliver on this. Our team of skillful roofing specialists using highly advanced tools will carry out a comprehensive inspection of your roof, detect any issues in the roof regardless of how small the issue may be and offer the best solution so that your roof is kept in the best shape. Having worked in this industry for many years, we understand that different customers have different needs. This is why we have developed highly competitive pricing models to make sure that all our customers get value for their money. 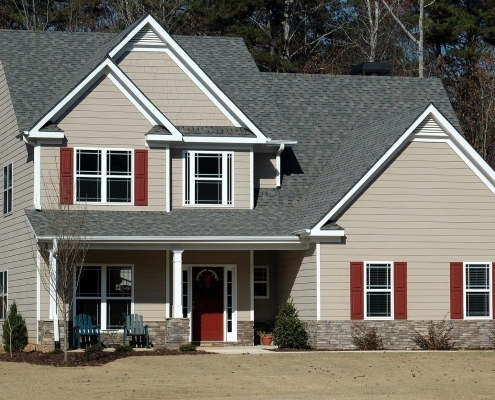 We have adopted roofing techniques that allow us to minimize costs while delivering quality. This cutting of cost on our part is passed down to our customers who can see it in the prices we charge. If you are a new customer you can expect that we will do a great job for you at very affordable prices. Our driving principle is to serve our customers well and make every property owner happy and we continuously seek means to see to it that we deliver on this goal. We have been offering dependable services to our customers and we can guarantee that we will keep providing the same high-quality services for many years to come. 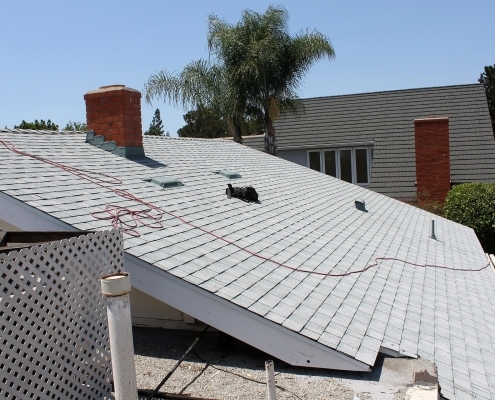 To us, there is no roofing job that is too small or too large that we can’t handle. 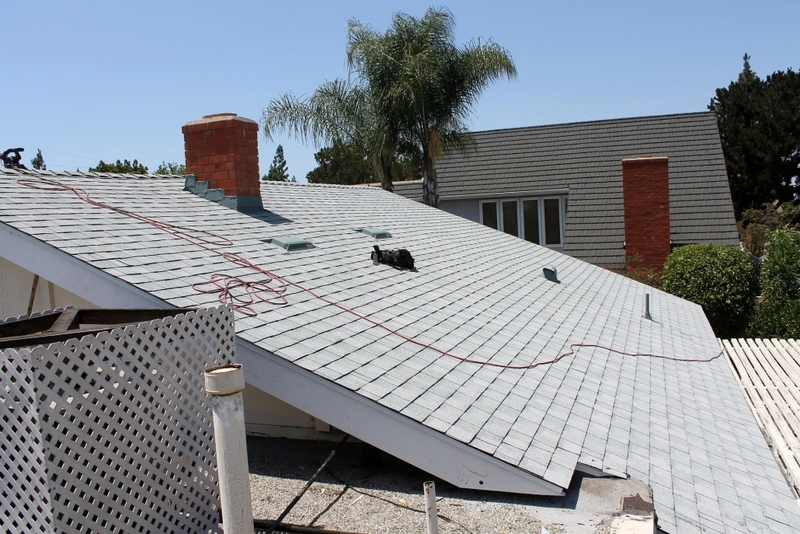 We work with experienced roofing experts that can handle almost any roofing project. We devote our energies and attention to the small details to make sure that we deliver quality. So, if you own a home, a business or a commercial building in grapevine, contact us with your roofing needs and we will deliver.